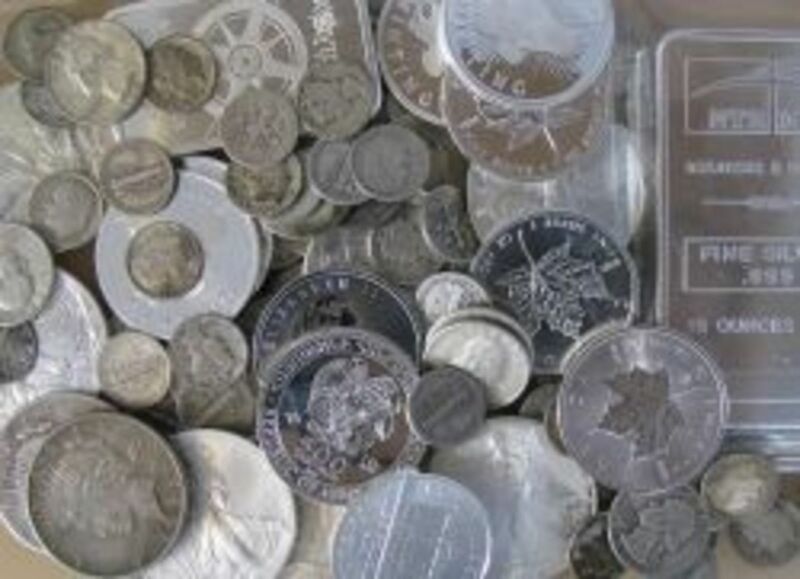 The Nepali share market is going through a unique phase. 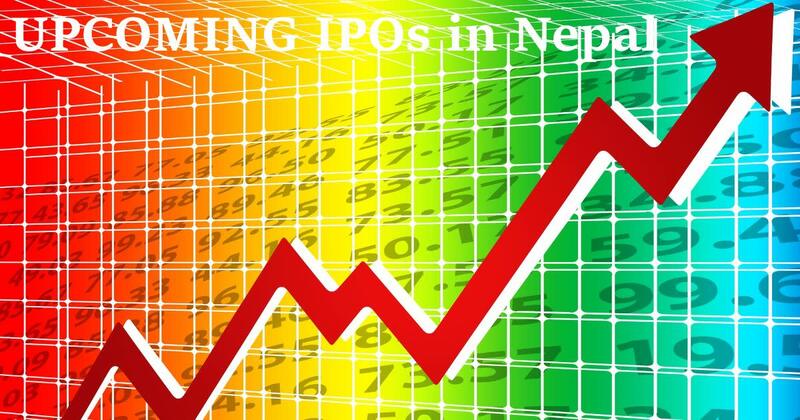 The majority of companies listed in NEPSE (Nepal Stock Exchange) are preparing for Follow-on (or Further) Public Offerings (FPO). At least 5 public limited companies are in the pipeline to issue FPOs for the general public. 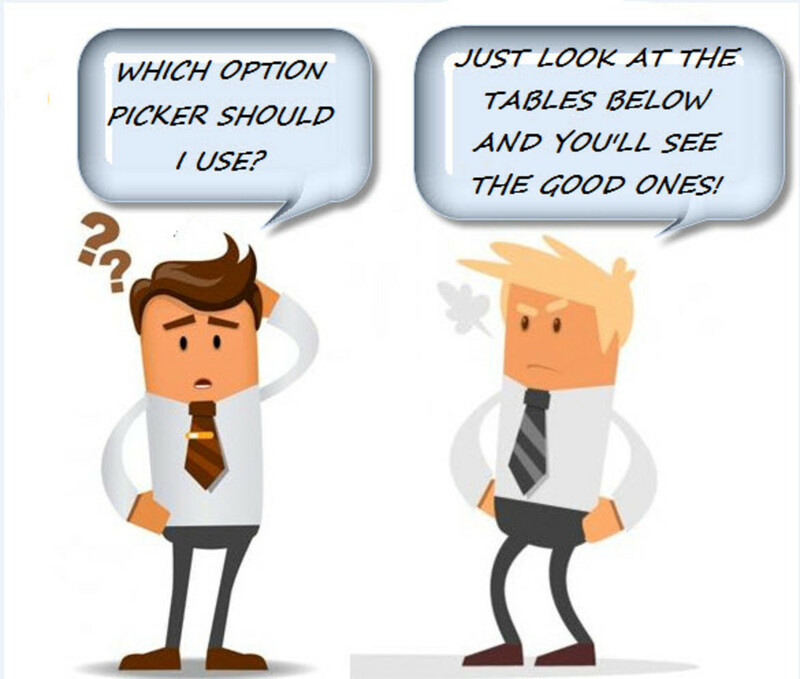 Why Are Nepali Companies Coming Up With FPOs? According to the Companies Act (2006) of Nepal, companies that are listed on NEPSE and are publicly traded should have at least 30% stake from the general public. The rest of the 70% stake of the company belongs to the company's promoters. If the stake of the general public is lower than 30%, the company has to issue new shares to bring the promoter-public ratio to 70:30. 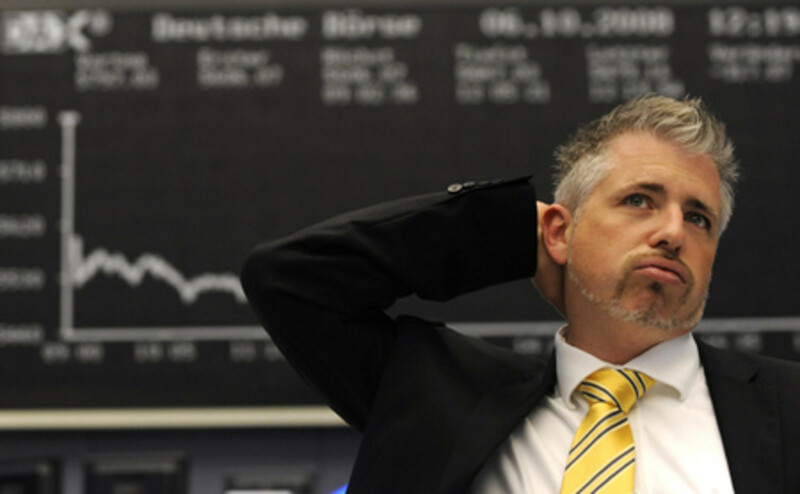 Companies issue further shares at a premium price for this purpose. Similarly, those companies should also have a minimum of 51% stake from its promoters. If the shareholding ratio of the promoters is less than 51%, those companies should float further issues to increase the stake of its promoters. 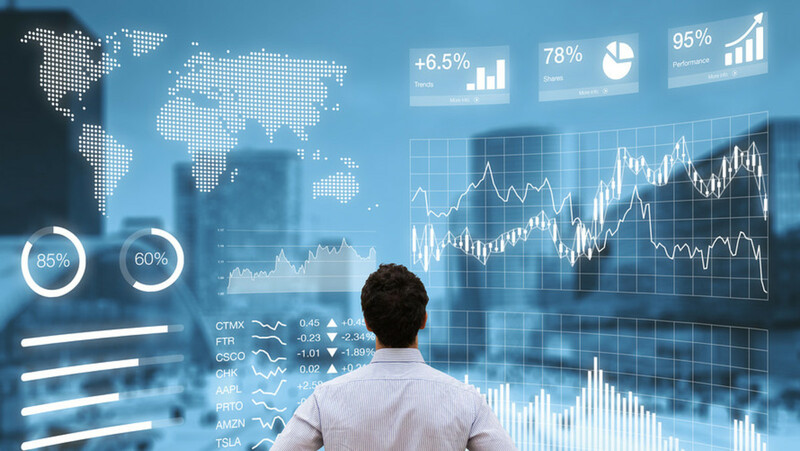 Companies can issue further shares at a premium price for this purpose as well. 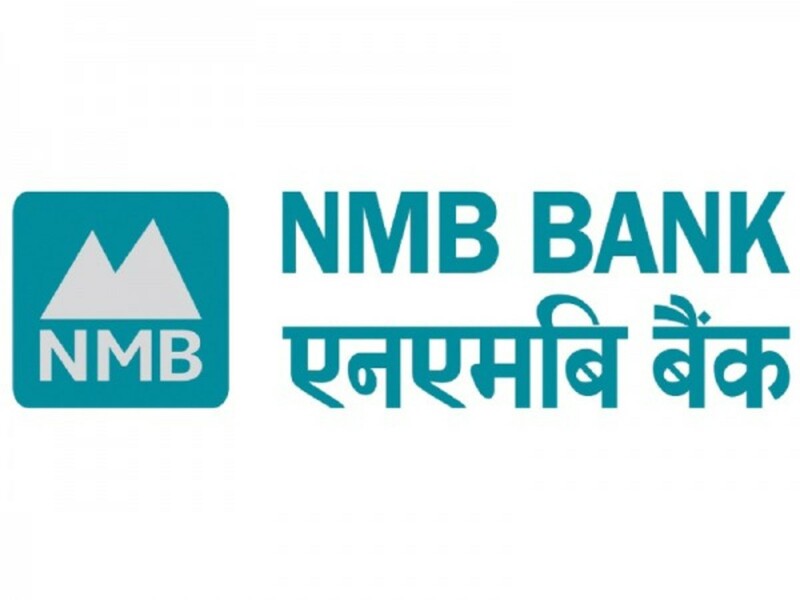 In 2015, NMB Bank Ltd. (Nepse: NMB) merged with 4 different banks and financial institutions (Pathibhara Bikas Bank, Bhrikuti Bikas Bank, Clean Energy Development Bank, and Prudential Finance Company). In October 2016, it received a further equity of Rs. 2.35 billion from its foreign joint venture partner, FMO (Netherlands). After the merger and subsequent investment from FMO, its shareholding structure became 60:40 (promoter-public). The commercial bank's 21st Annual General Meeting (AGM) conducted on January 8, 2017 has approved the agenda to issue FPO shares at a premium price. Based on the guidelines of the Companies Act 2006, the bank can further dilute 9% of its promoters' stake and maintain the promoter-public shareholding structure at 51:49. The current shareholding structure of Sagarmatha Insurance Company (Nepse: SIC) stands at 60:40. SIC's 20th AGM held on January 11 2017 endorsed the agenda to issue FPO at a premium price. 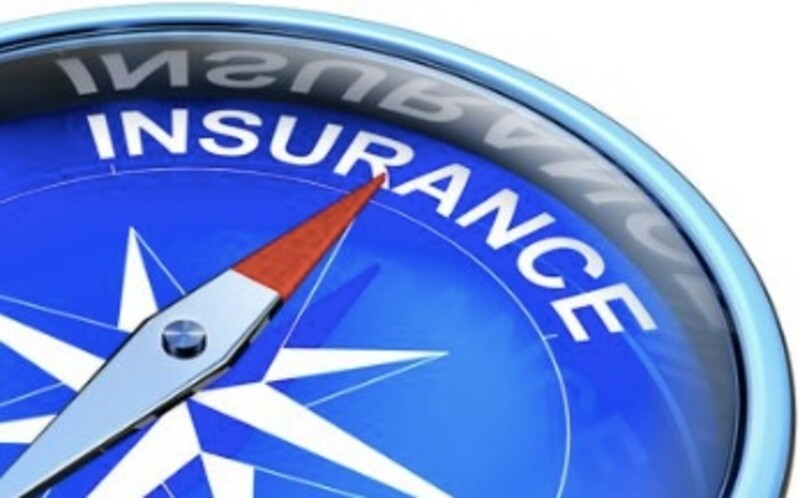 Sagarmatha Insurance Co. Ltd. will likely be floating FPO shares to reduce its promoter stake down to 51%, and increase its public stake to 49% from the current 60:40. Its current paid up capital stands at Rs. 539 million. Premier Insurance Company Limited (Nepse: PIC) is another non-life insurance company in Nepal that is under pipeline to issue FPO stocks. It has proposed a per-unit value of Rs 1,004 (Rs 904 added to the paid up value of Rs 100). 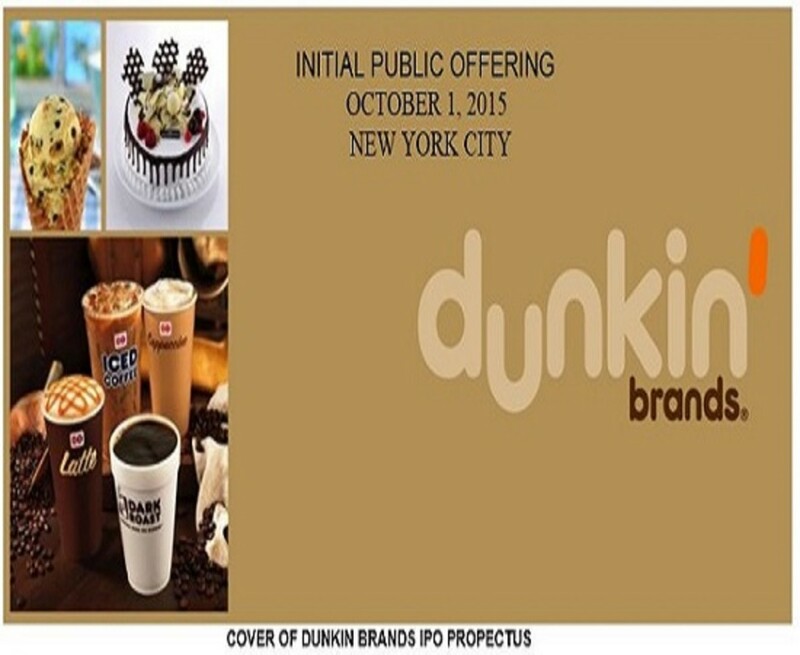 PIC intends to float FPO shares to increase the shareholding ratio from the general public side. Currently, its equity structure stands at 60:40 (promoters:public). Which FPO do you think is more lucrative? Which upcoming further issue is more profitable in your opinion? This section contains past FPOs that were floated to the general public or that were rejected/withheld. Standard Chartered Bank (Nepse: SCB) is coming with 2.5 million units FPO shares at Rs. 1,290 per unit. A premium cap of Rs. 1,190 has been proposed to the par value of Rs. 100 for this particular further public offering. SCB is coming with this FPO to increase the stake of general public in its company. Its current promoter-public shareholding structure stands at 75:25. As per the notice published in Nepal Stock Exchange on January 13 2017, SCB plans to float 2,558,140 public shares. Interestingly, after the flotation of these shares, the promoter-public stake still does not come down to 70:30. It hovers around 70.21% (promoters) and 29.79% (public). Its paid up capital, however, will reach over Rs. 4 billion, which was the minimum paid up capital to raise to as directed by the central bank within FY 2015-16. StanChart Nepal has to raise its capital by almost Rs 4 billion within the end of FY 2016-17. 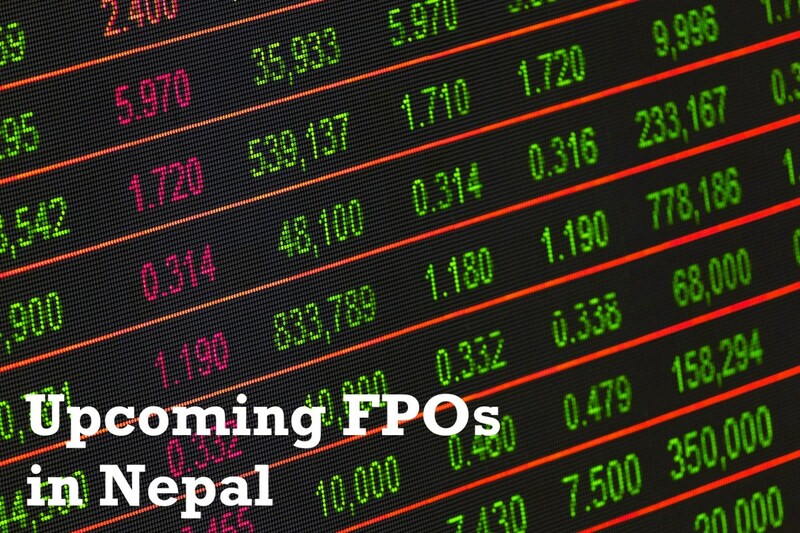 StanChart's FPO proposal is yet to be approved by Securities Board of Nepal (SEBON) and rated by ICRA Nepal. Update: Standard Chartered Bank Nepal Limited floated its 25,58,140 units FPO shares in March 2017. The issue was oversubscribed by 12 times. The allotment was held on May 8, 2017. Investors who had applied up to 140 shares were allotted 10 units through lottery system while others were allotted flat 6.38%. Nepal Grameen Bikas Bank Limited (Nepse: NGBBL) is a national-level microfinance institution which has a significant ownership of major commercial banks and even Nepal Rastra Bank. It is going to issue 975,000 FPO shares at a face value of Rs 100 per share. It has not added any premium to the share price. Pokhara Finance Limited (Nepse: PFL) is going to issue 983,682 further shares to the general public to dilute its promoter shareholding to 51%. The premium price for the FPO of Pokhara Finance has been set at Rs 220 per share. 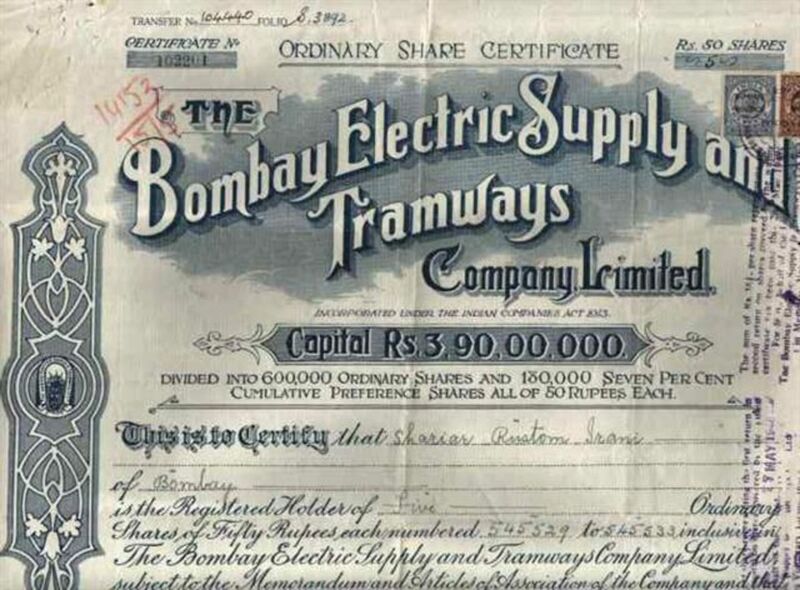 This way, the finance company plans to raise Rs 98.36 million in paid-up capital, and another Rs 118 million (from premium) to be added to its reserve. The premium raised is expected to be issued to its shareholders as bonus shares for the FY 2017-18. Update: Further Public Issue by the finance company opened from August 13-17 2017 when it collected Rs 692 million. The shares were allotted on September 14, 2017. After this FPO, Pokhara Finance will issue further 15% right shares to its shareholders. Shikhar Insurance Company Limited (Nepse: SICL) had issued follow-on offering in December 2015 to reduce its promoters' shareholding stake from 80% to 70%. It further plans to dilute the stake and bring it down to 60%. SICL's 12th AGM held on December 23, 2016 has endorsed the agenda to dilute the promoter stake, and bring the shareholding ratio to 60:40. It will be floating follow-on shares within the end of fiscal year FY 2016/17. On the third week of January 2017, it applied to Securities Board of Nepal (SEBON) to receive approval for the issuance of FPO shares to the general public. Update: SICL's FPO proposal was denied by SEBON. As per the newly implemented Securities Issue and Allotment Guidelines, any company that had issued FPO previously cannot issue another FPO for the next 5 years. Mahakali Bikas Bank Limited (Nepse: MBBL) is being acquired by Kasthamandap Development Bank, which in turn is being acquired by Kumari Bank Limited. Kumari Bank, an "A" class commercial bank, has to complete the acquisition process by the end of this fiscal year (FY 2016/17). However, it has to dilute the promoters' stake in the acquiring company - MBBL, before it can acquire it. MBBL's FPO of 236,367.53 shares is already in SEBON's pipeline for seeking approval. Siddhartha Capital has been appointed as the issue manager for this particular FPO. Update: On March 2017, SEBON rejected MBBL's application for the issuance of FPO shares. The bank will manually dilute its public ownership and enter acquisition by Kumari Bank Limited. 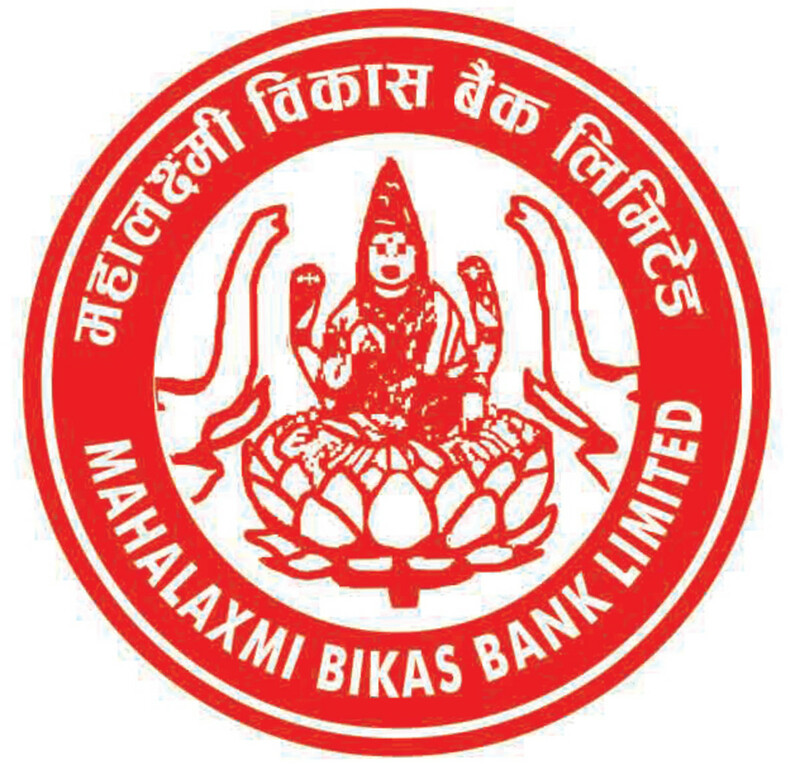 Two finance companies (Mahalaxmi Finance and Siddhartha Finance) and 1 class "B" development bank (Malika Bikas Bank) merged to form a national-level development bank in Nepal in the name of Mahalaxmi Bikas Bank Limited (Nepse: MLBL). After the merger, the stake of the promoter stands at around 76%. Before it can hike its capital and reach the minimum guideline set by the central bank (Rs 2.5 billion), it must increase the stake of general public from existing 24% to 30%. Its capital stands at Rs 1.15 billion as of the end of FY 2015/16, and should raise it to Rs. 2.5 billion by the end of FY 2017/18. As per its capital plan published on January 12 2017, it plans to float right offering to its existing shareholders (worth Rs. 950 million) and provide 15% stock dividend to reach the aforementioned capital goal. Update: MLBL entered into merger with Yeti Development Bank. The merged entity will dilute the promoter ownership without issuing any FPO.